Gurkburk is a suburb of Al-Iskandariya, located on the boudary of desert and tundra biomes. A place of daily civil war. One day, three oldfags known to have built Solovki rejoined again to establish a new settlement to bring Battkhortostan to greater glory. 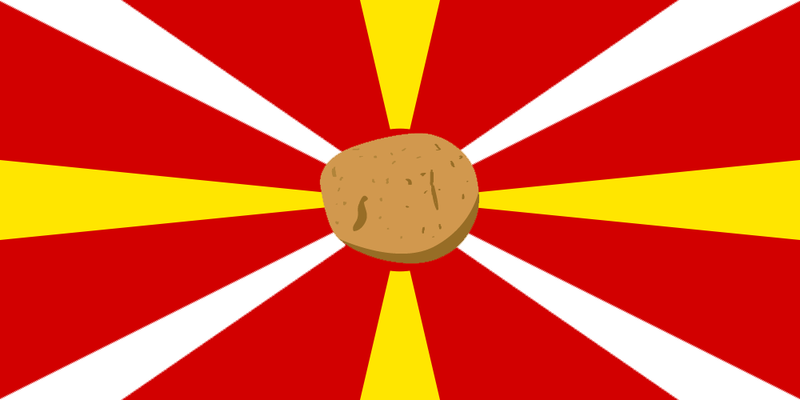 The city has a history of supplying the Battkhortostani capital with delicious potato. For that matter, the largest potato farm, yielding more than 1000 potato in single harvest, was created. All farms in the city are under contol of the B.A.S.E. - Battkhortostan Agricultural Supply Establishment. All citizens have a say in domestic policies, but mazznoff represents the city in relations with the outer world. Also he can't protect himself and his friend from the madness of det111. Such cases.